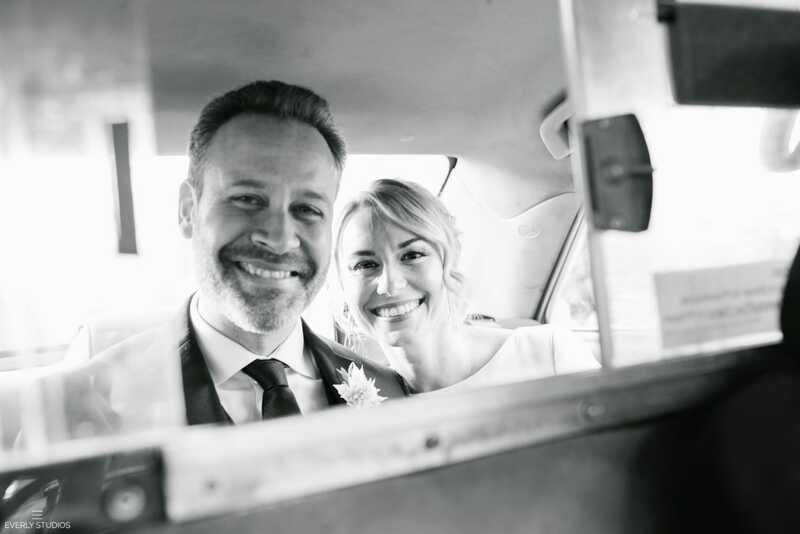 Picture this: two kids, your fiancée, a pet bird and dog all smushed into the car for a four-hour drive, all so you can get married on your old stomping grounds in NYC. 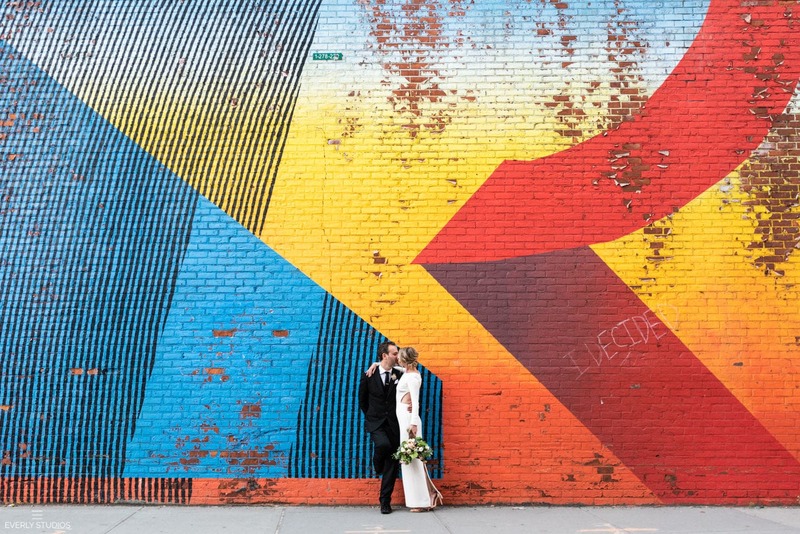 Well, that’s exactly what Stefanie and Zach decided to do — and I think they’d agree that it was totally worth it. 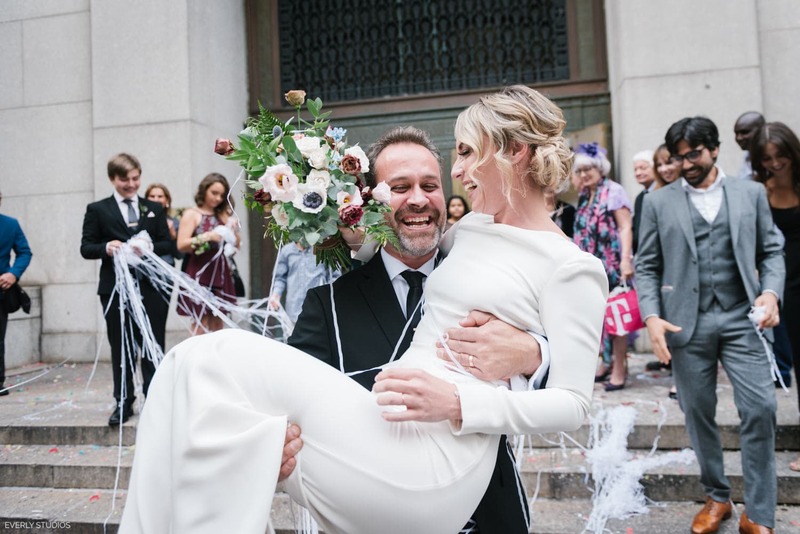 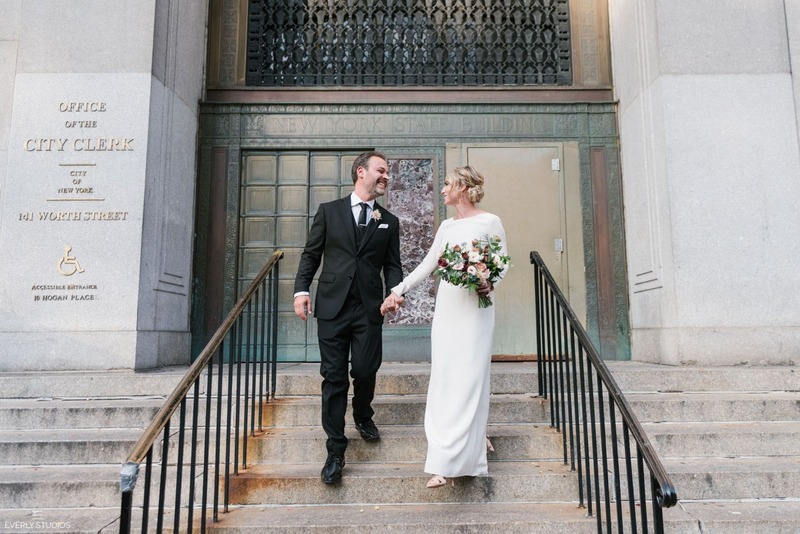 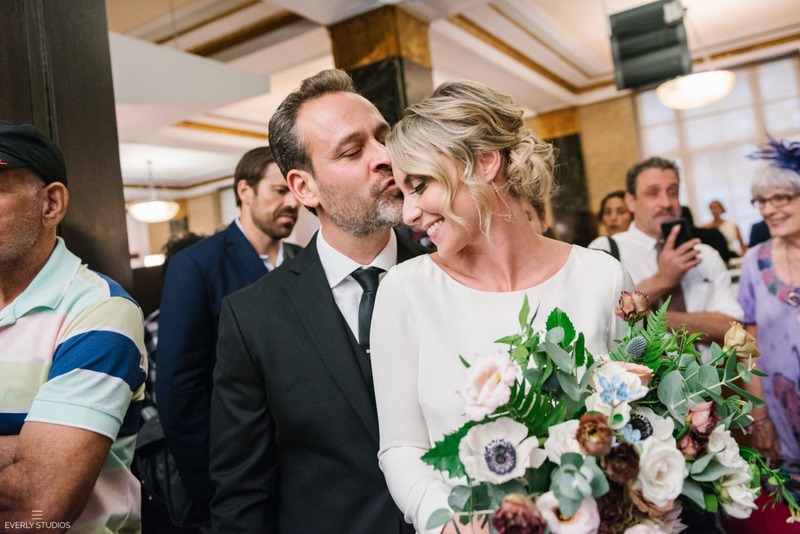 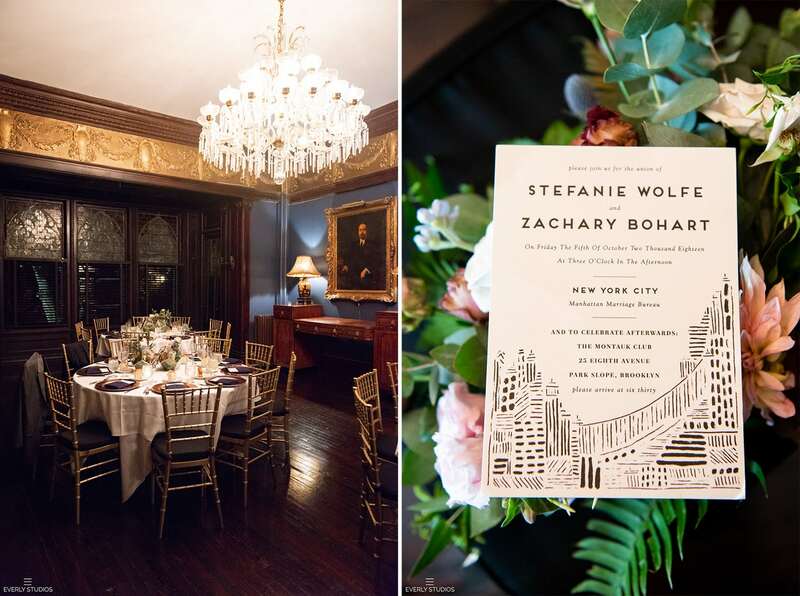 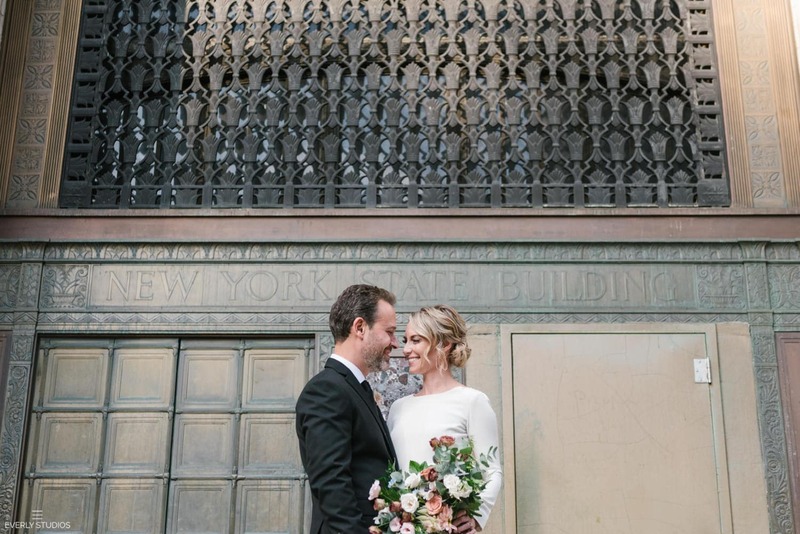 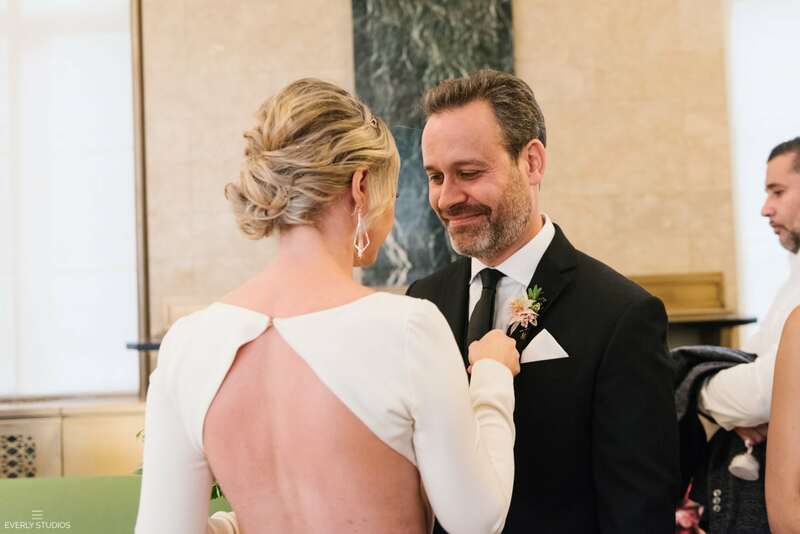 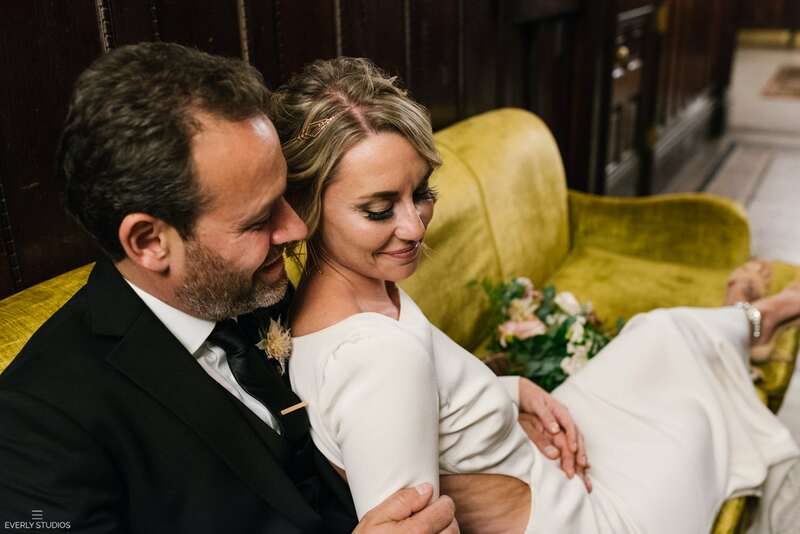 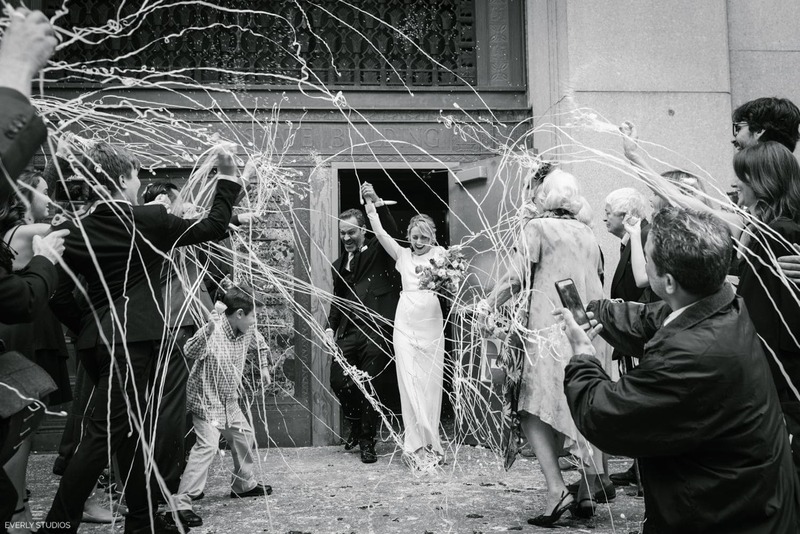 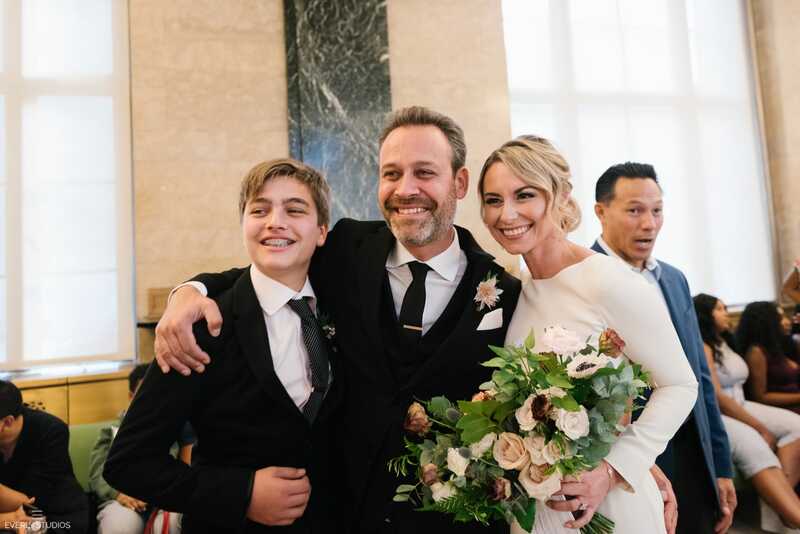 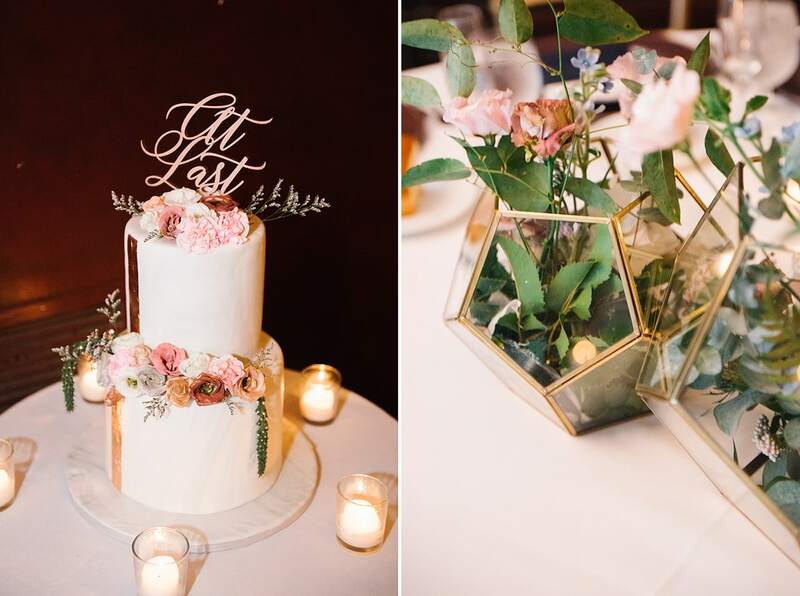 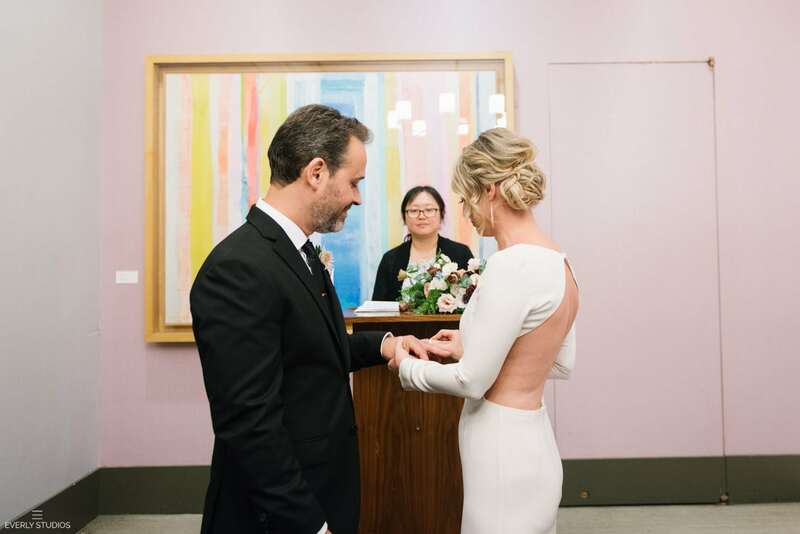 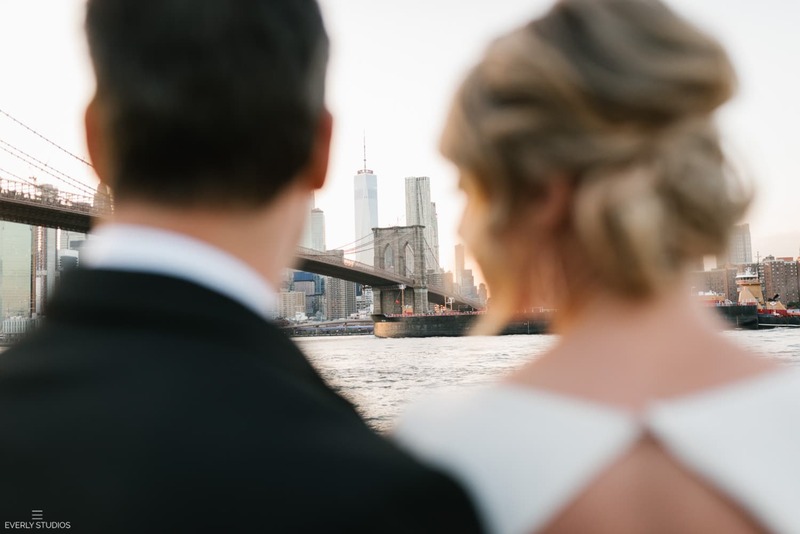 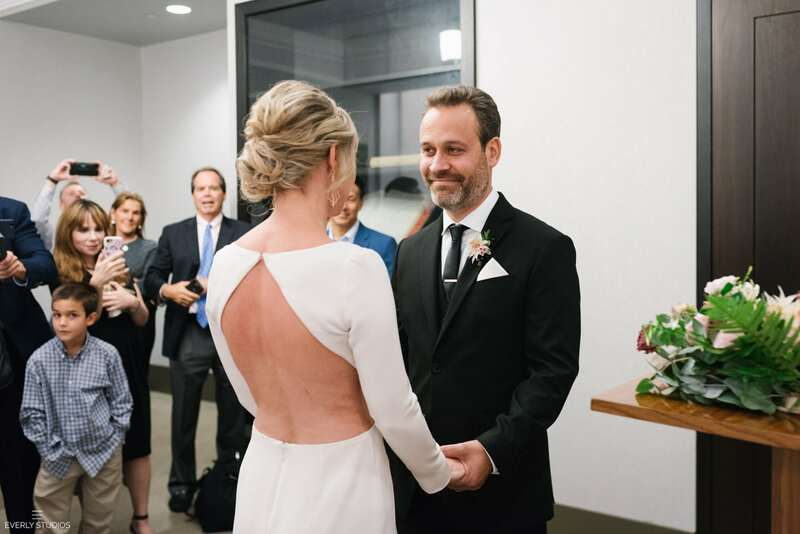 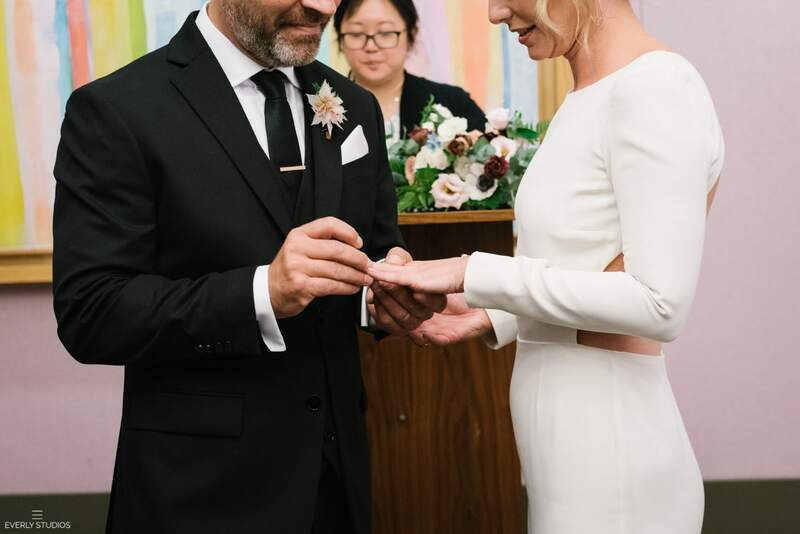 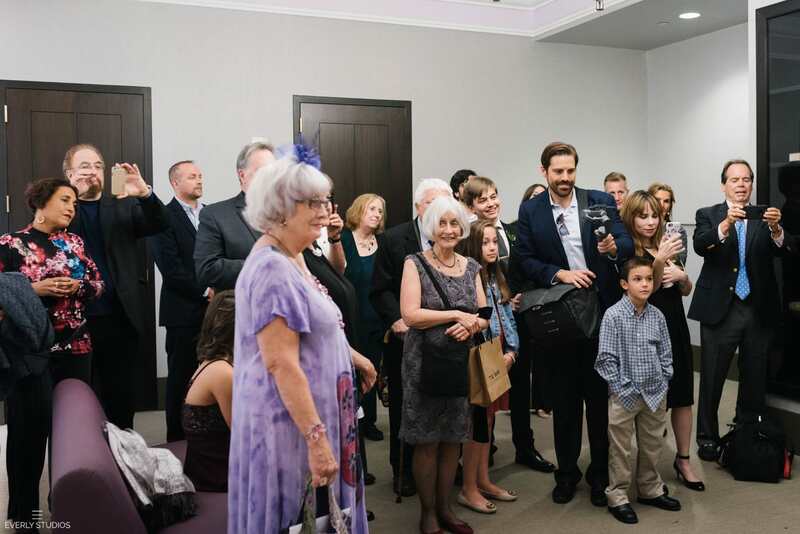 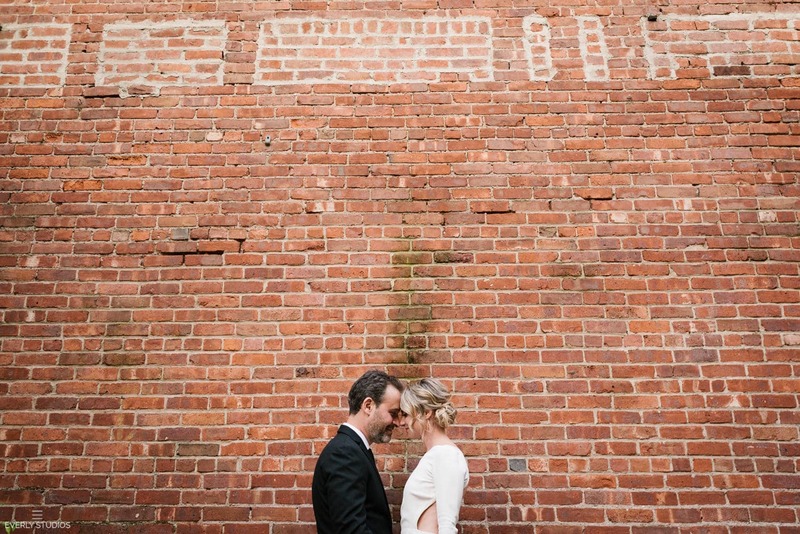 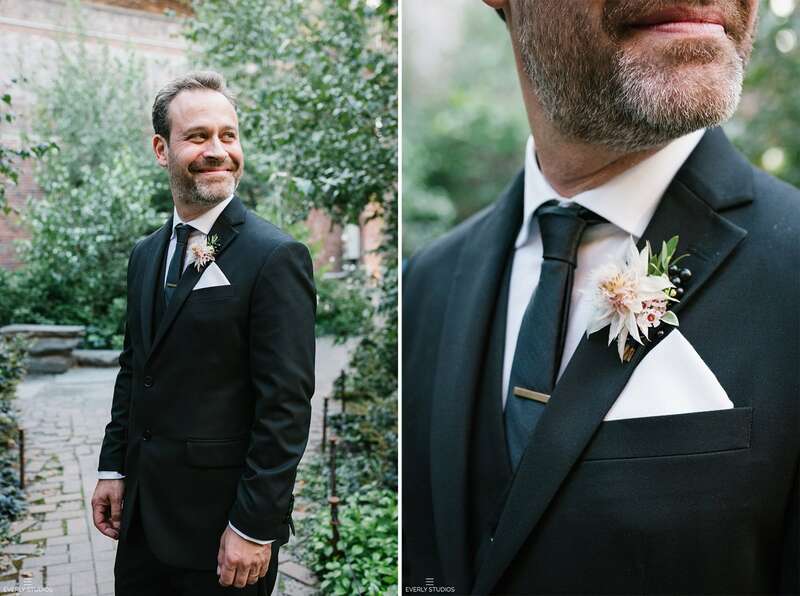 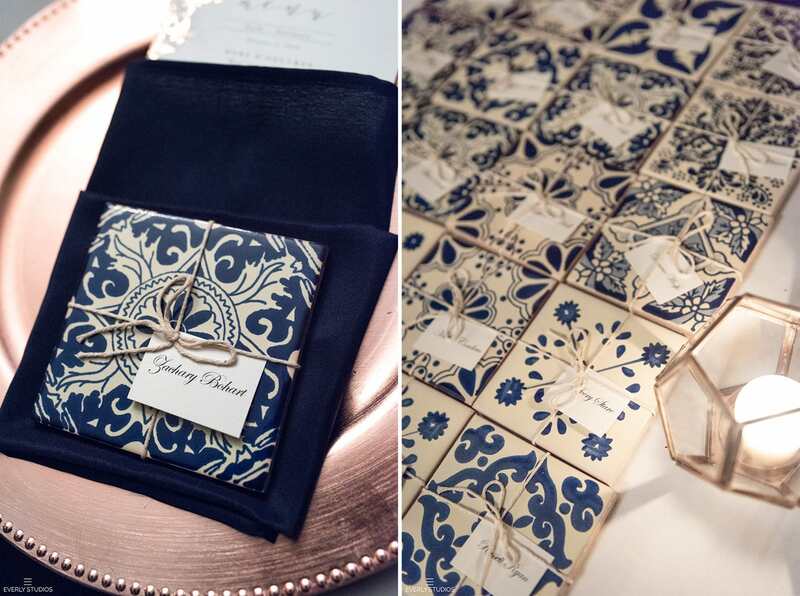 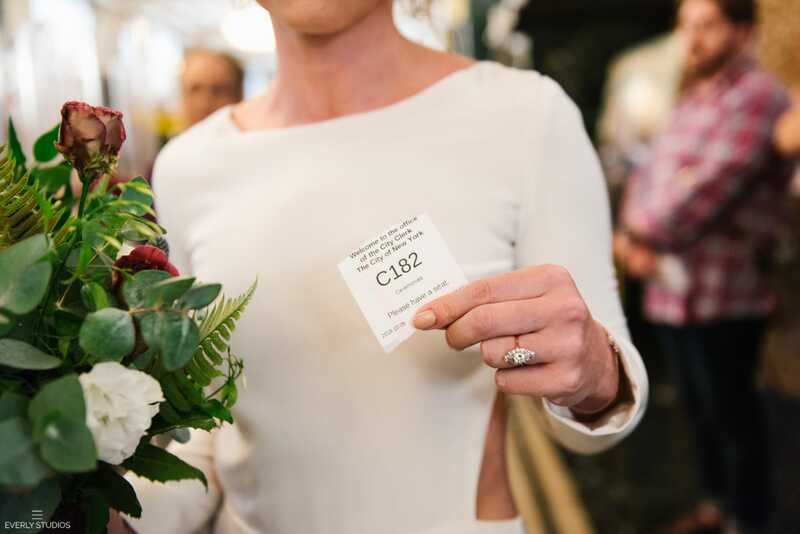 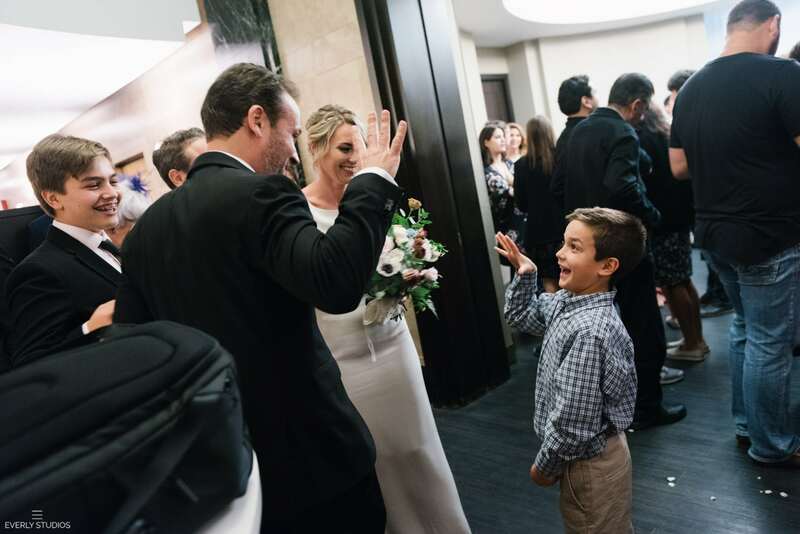 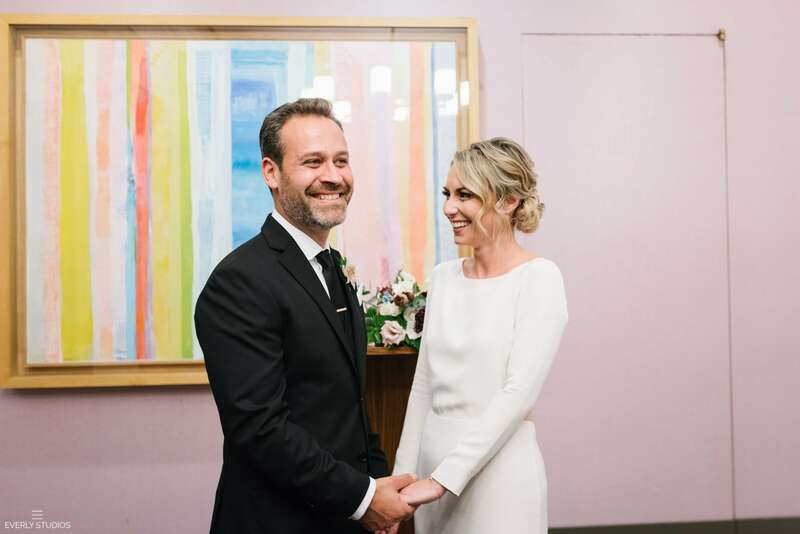 The pair made the trek from Boston for their NYC City Hall wedding, and though the bird and dog didn’t make it to the ceremony, a whole gaggle of their friends and family did, making for a crazy and exciting wait for their number to be called. 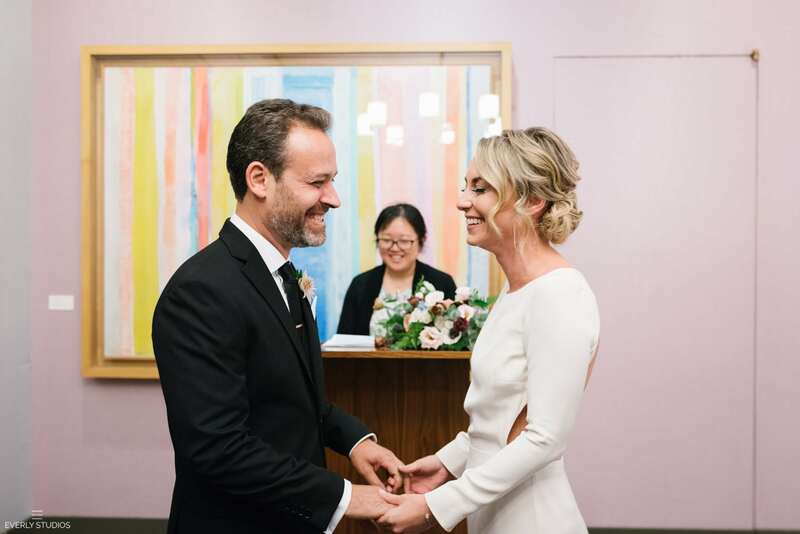 One quick ceremony later, the two were pronounced man and wife, and the fun could begin. 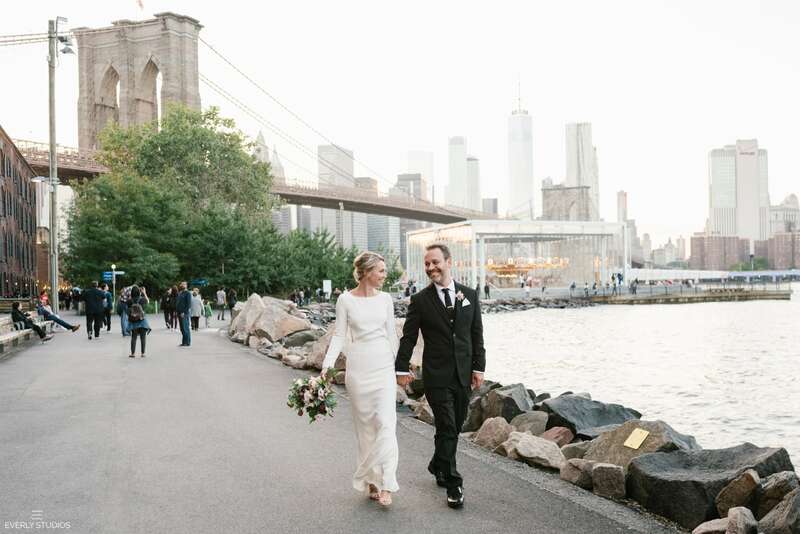 We grabbed a yellow cab and headed to Brooklyn Bridge Park for golden hour. 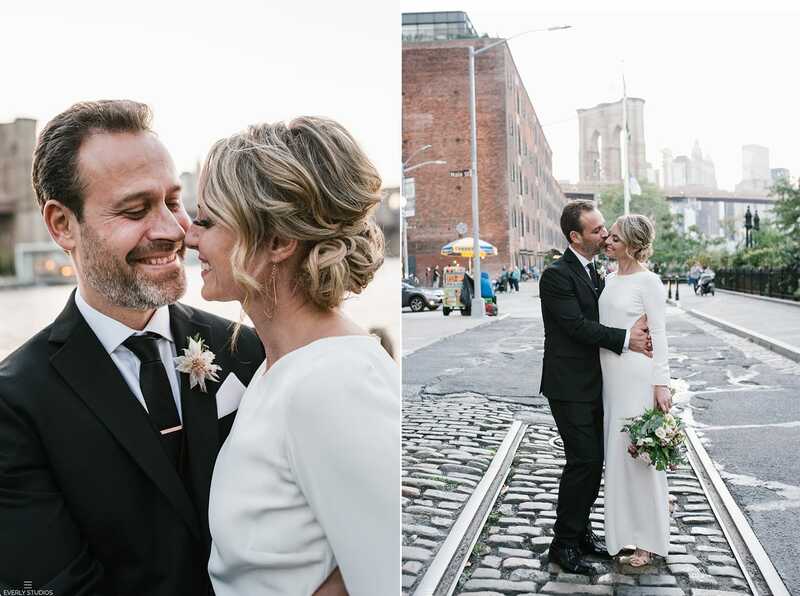 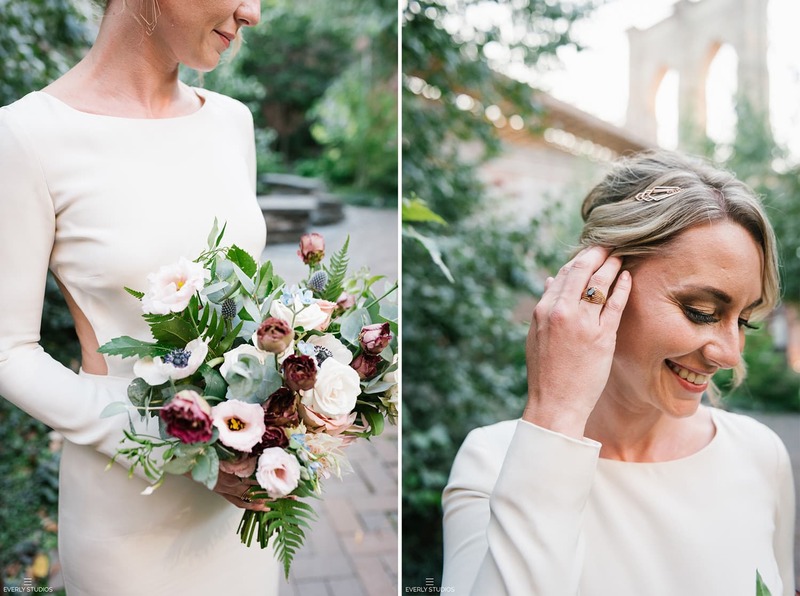 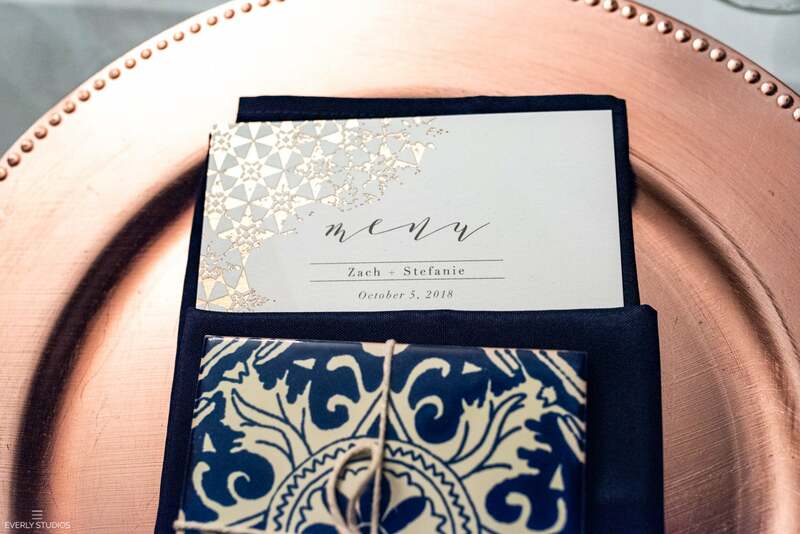 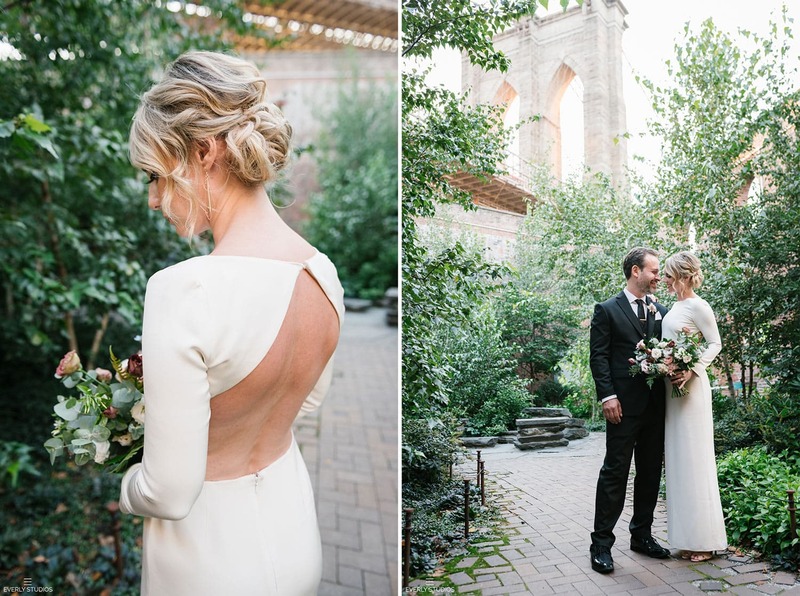 This time of day is typically revered by photographers for the magic warmth it adds to photos, but honestly, Zach and Stefanie didn’t need any enhancements. 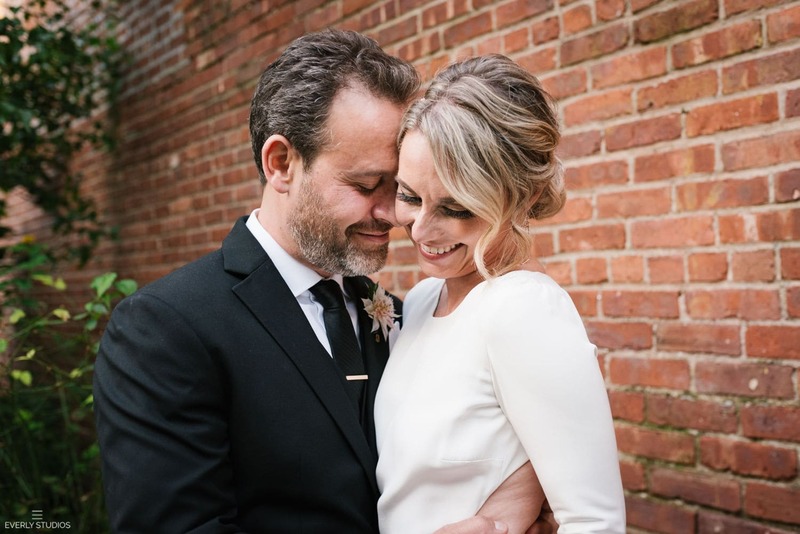 The happiness and intimacy between the two was so obvious, and the banter with them so fun, there was hardly enough time to document all the goodness they were giving me before the light faded away. 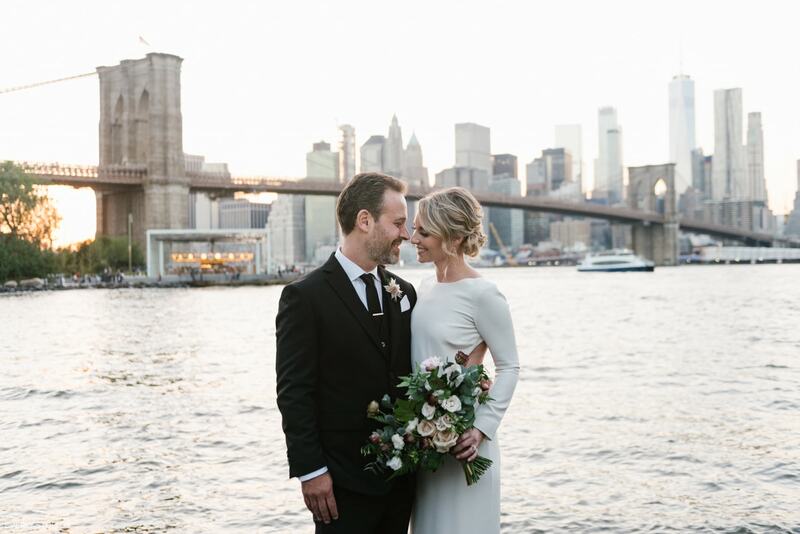 Congratulations to the happy couple, and I emphatically agree: Brooklyn is always a good idea.